Their eyesight is horrible. He probably only had a vague impression of something moving. 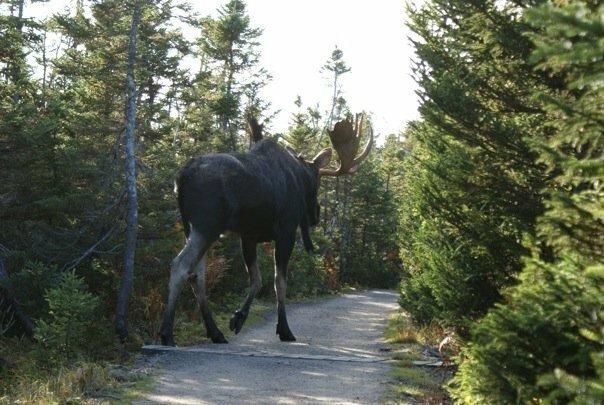 I once was really close to one, while hiking, I took a step and he looked in my direction. I stood still and I don't think he ever saw me again though he was looking right at me.